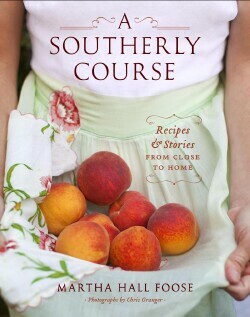 This entry was posted in Alabama, books, family, food, journalism, Mississippi, travel and tagged Alabama, books, Cook, cookbooks, Fresh Market, home, Mississippi by Coffee with Cathy. Bookmark the permalink. 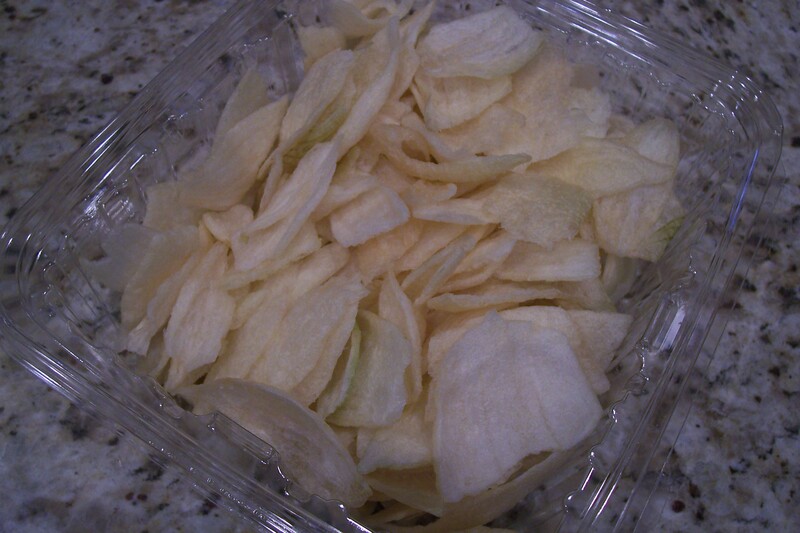 Yes, I can also testify that the onion chips were awful, awful. Dandelion chips? that sounds about as bad as the onion chips. Mary — No! The dandelion chips are yummy, I promise. Not the same thing at all. I’ll make some for you! Liz & JP — I know. I even took them to work but they stuck around the break room virtually untouched for a couple of weeks before I threw them out. Bad, bad, bad. OK, I’ll try them if you make some. Anything that stays around a break room longer than a day, you know it’s bad. My co-workers will eat just about anything. Mary — You’ve got it. But I’ll need to wait until next spring — that’s the best time for dandelions!! !